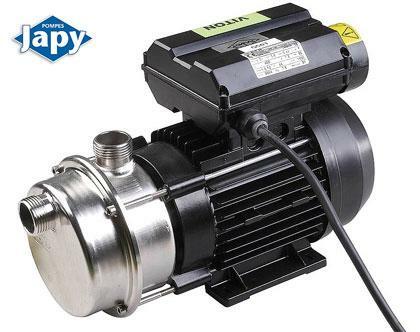 POMPES JAPY, Pompe, Pompe submersibile, Manufacturer and designer of ATEX manual pumps, pe EUROPAGES. 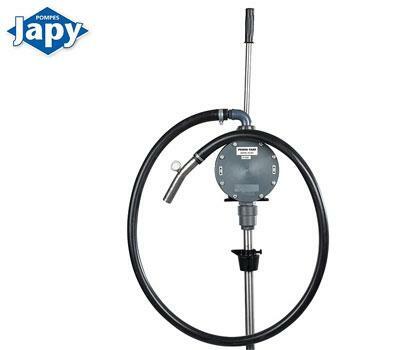 Globally renowned inventor and manufacturer of manual semi rotary pumps for transferring diesel, oil or even solvents, Pompes JAPY has been working hard to offer its customers innovative solutions and new ranges since 1850. 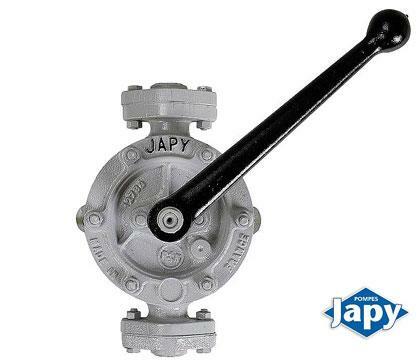 A global benchmark in pumping liquids, including in ATEX environments, Pompes JAPY devotes its expertise to its customers. Our ATEX range comprises two main families: ATEX pumps and ATEX meters.In addition to our ranges of pumps and meters, we also have a selection of pumping accessories, with everything from oil cans, watering cans and jugs to complete filtration systems… Benefit from the comprehensive expertise of Pompes JAPY to find the most effective solution to your liquid transfer problem, with solutions for corrosive, toxic, viscous, abrasive, inflammable, etc. liquids.